Make this when... large party at your home. at potluck. when you want to pre-make a dish. for pack lunch. for picnic. Defrost and wash the chicken wings with running water. Boil the chicken wings in water for 10 min until cooked. Drain the water. 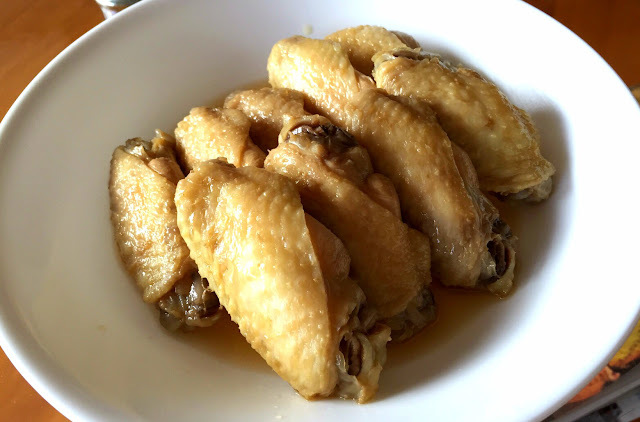 Soak the chicken wings into iced water for 10 minutes, drain the water. 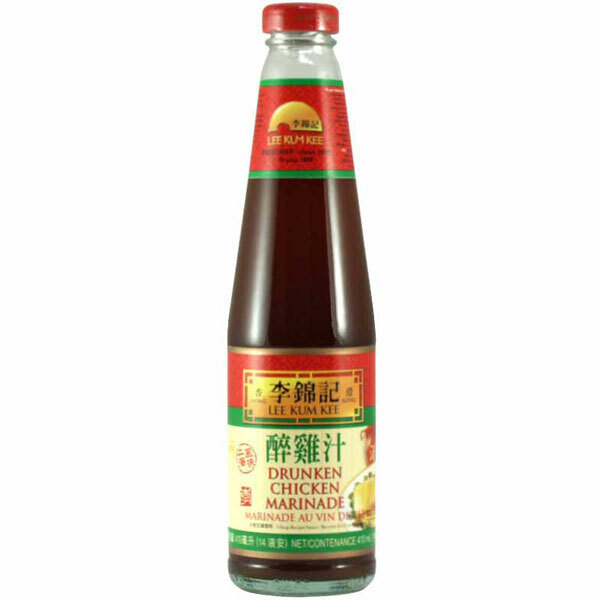 In a large container with lid, mix together the Lee Kum Kee Drunken Chicken Marinade and Shaoxing wine. Soak the cooked chicken wings into the drunken wine mixture. Make sure the chicken wings are all covered by the mixture. Put in the refrigerator for at least 2 hours. Take out from refrigerator 20 min before serving. Serve cold. It's just hard to believe such an easy recipe can yield something THAT good! !